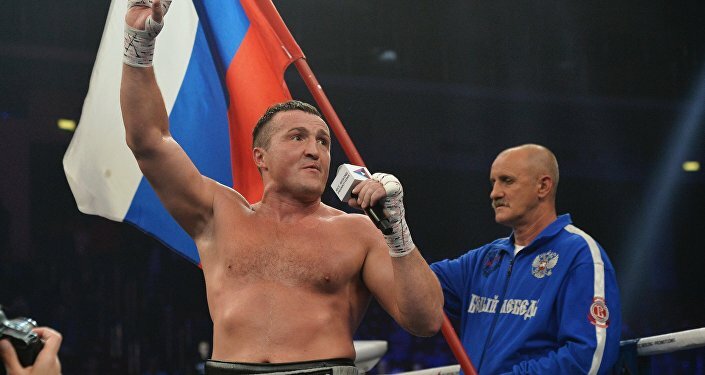 The two previously met in early August, with Kovalev losing WBO and IBA light heavyweight titles to Alvarez in the seventh round by technical knockout. 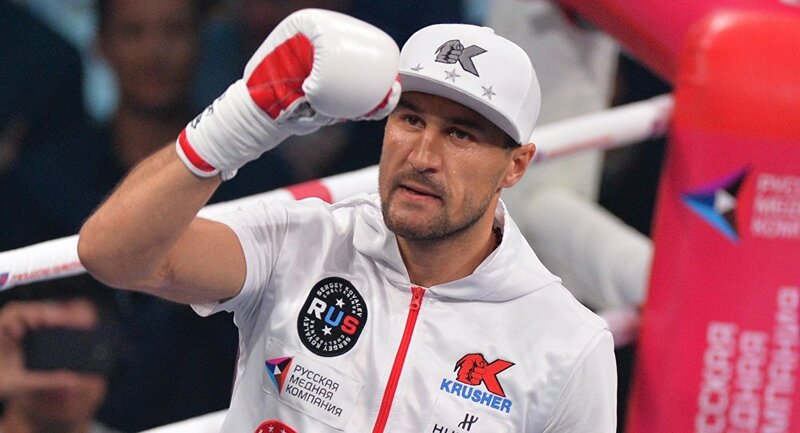 Kovalev, 35, outpunched his opponent in early rounds. Alvarez, 34, gathered momentum later in the bout, but "The Krusher" managed to retain the initiative. Kovalev now has 33 wins (28 by knockout), three losses and one draw, while Alvarez has suffered his first loss in 25 bouts.